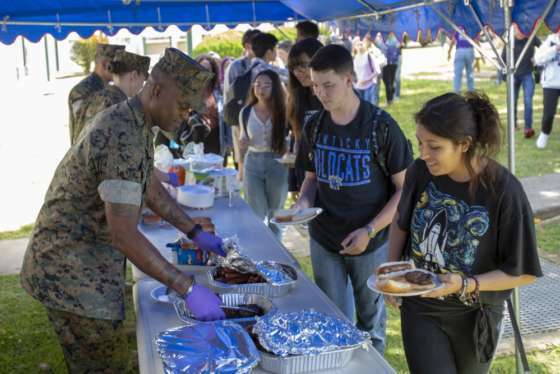 The Navy’s Surface Warfare Center recently selected the National Security Technology Accelerator to manage prototyping efforts with nontraditional defense companies. 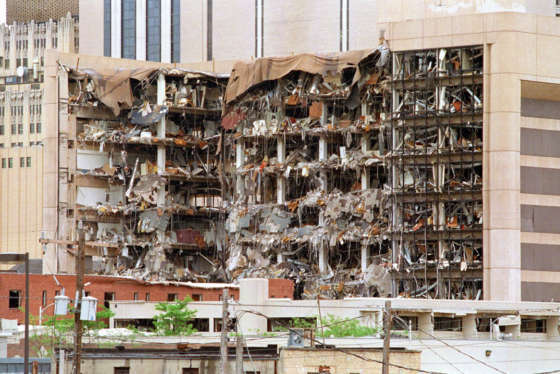 It’s the third effort between the group and the military. Companies managed by the accelerator frequently enter into other transaction authorities, which skirt the traditional federal acquisition regulations. 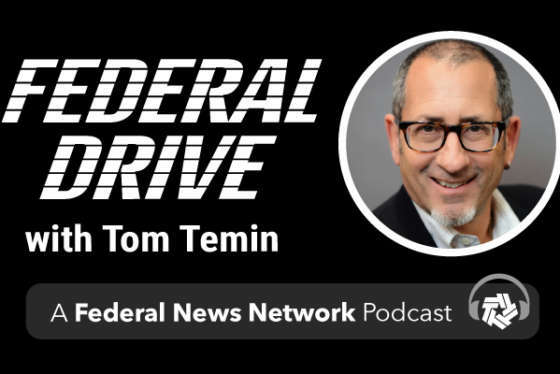 Federal News Network’s Scott Maucione talked with founder and CEO of the National Security Technology Accelerator Tim Greeff about OTAs, small business and more on Federal Drive with Tom Temin.